If a tree falls in the forest but you weren’t there to pose in front of it, is it still an opportunity for content? Do you ever get the feeling that everyone on your Instagram is living the same life? One anonymous artist and filmmaker did – so she founded @insta_repeat (bio: “Wander. Roam. Replicate”). 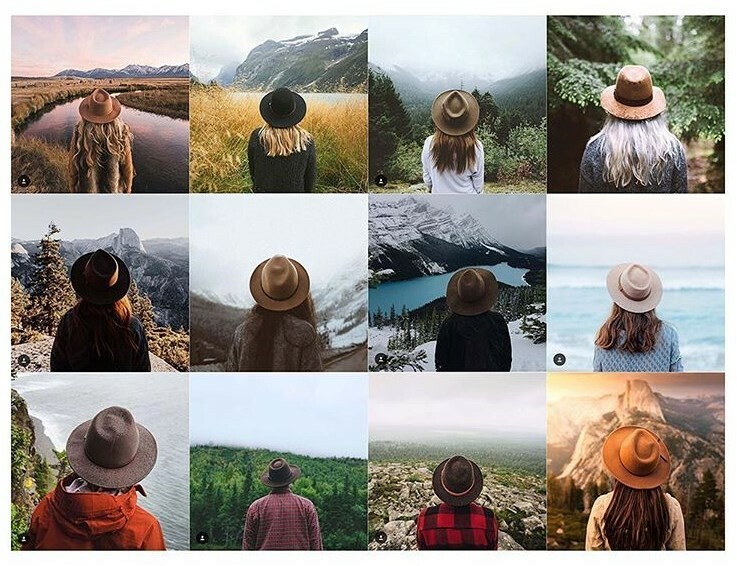 Scroll down the account and what you’ll see is a repetitive grid – to say the least – of Insta cliché after Insta cliché. But the posts come with mixed reactions. While the account has reached over 100k followers in a little over two months, and received scores of praising comments, some people have taken offense – even reporting the posts.